A MASTERPIECE OF GERMAN WINE STYLE FOR THANKSGIVING AND CHRISTIMAS! 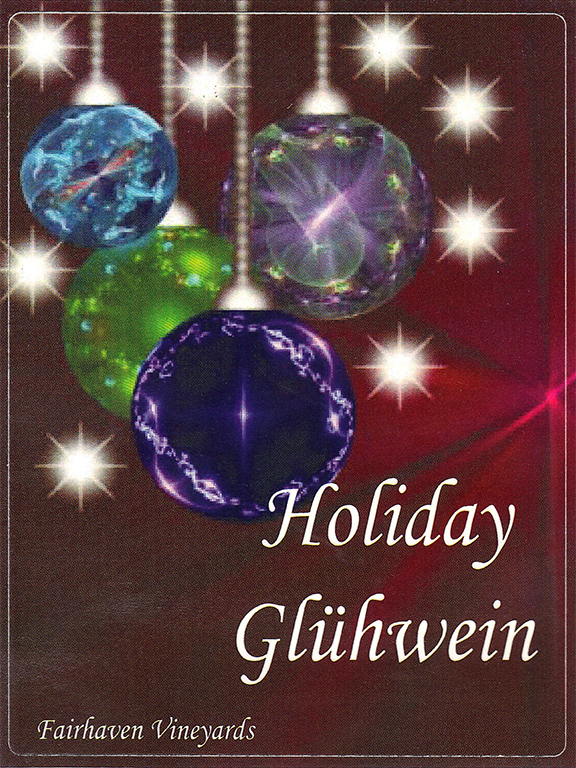 During the month of November Fairhaven transitions the production schedule to the manufacture of its spectacular Gluhwein, a traditional German Christmas wine.Over the last four years the expert winemakers at Fairhaven have refined this centuries old process to a fine art! 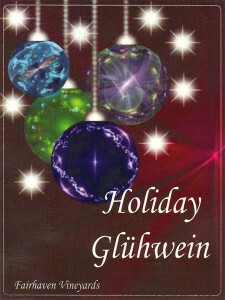 Gluhwein may be one of the oldest wine formulas in existence with its origins reaching back to the beginning of the 15th century. The German translation means “glow wine”. 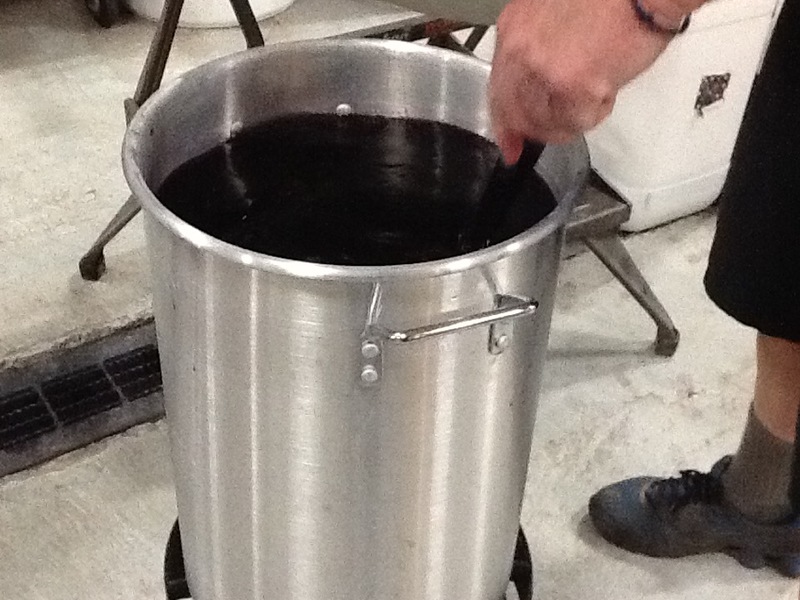 A complex spice mix of 21 components is used in the thermal blending of the wine. The spice mix is sourced from a registered German heritage supplier in Munich Germany, thereby assuring the authenticity of the product. The wine is served hot (192 degrees) and delivers a sumptuous palate of mountain herbs, mingling with cherry, cooked plum, with abundant spicy aromas, all built around a lingering strawberry hard candy finish. One aspect of this wine style is the quality of the base wine. Most European producers select lower grades of red wine for the production base. Fairhaven has instead taken the approach that calls for only the highest grade red wine foundation for this wonderful wine. Our base wine selection, is our premium grade Syrah, sourced from Fairhavens renown North Block. The wine may be heated by many different methods, including hot water bath, microwave, or saucepan. The key factor in preparing the wine for service is to avoid boiling (to protect the alcohol content), while targeting around 190 degrees (roughly coffee temperature). Garnishes for the wine include, cinnamon sticks, and sliced citris fruits. ← FAIRHAVEN SELLS OAK BARREL ALTERNATIVES!